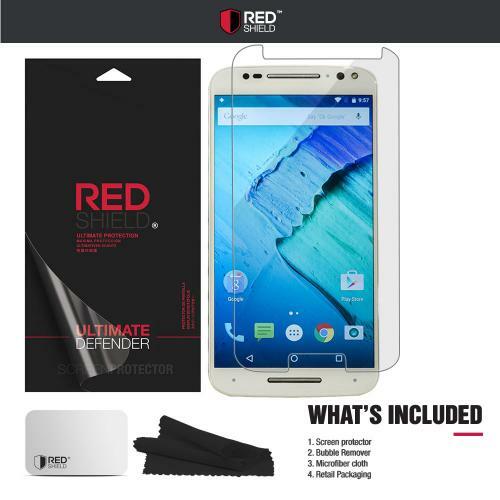 Crystal Clear Motorola Moto X Pure Edition Screen Protector | AccessoryGeeks | Free Shipping! Motorola Moto X Pure Edition Screen Protector, [Crystal Clear] HD Ultra Thin Scratch Resistant, Bubble Free, Protective Screen Guard Film for Motorola Moto X Pure Edition Prevent scratches on your LCD screen. Keep the screen in pristine shape and prevent accidental scratches from marring your phone or device's LCD screen. It was easy to put on, it's clear and clean screen protector. My phone looks a brand new! Glad I bought this, great deal! Quality product that fit perfectly and adds a nice, smooth finish to my screen. Amazing price! Best buy for this screen protector. 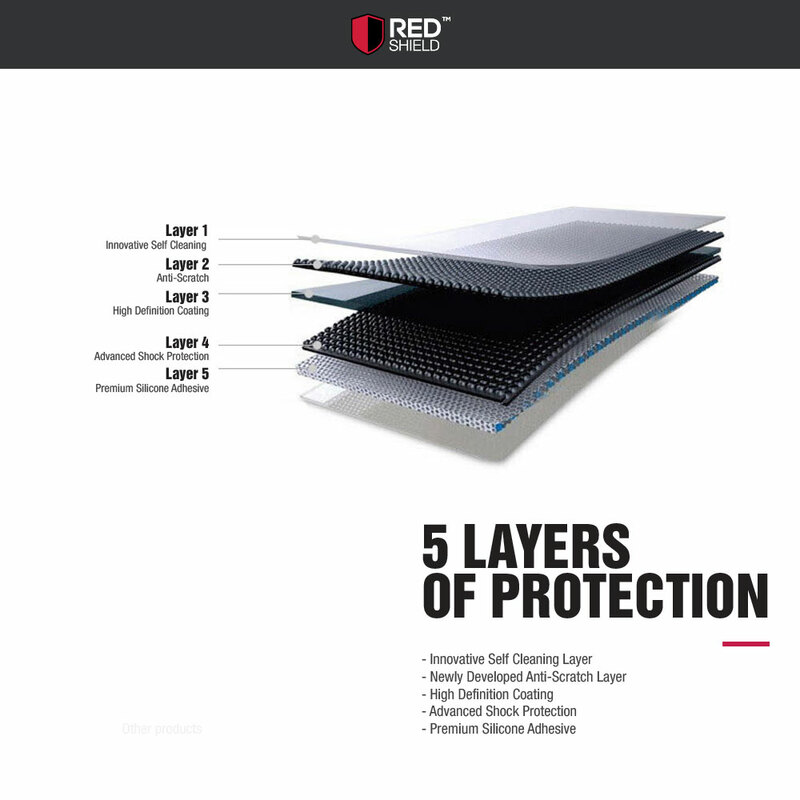 Sturdy and durable protector. The customer service is prompt, professional and great. Love it! I am glad to have this screen protector. 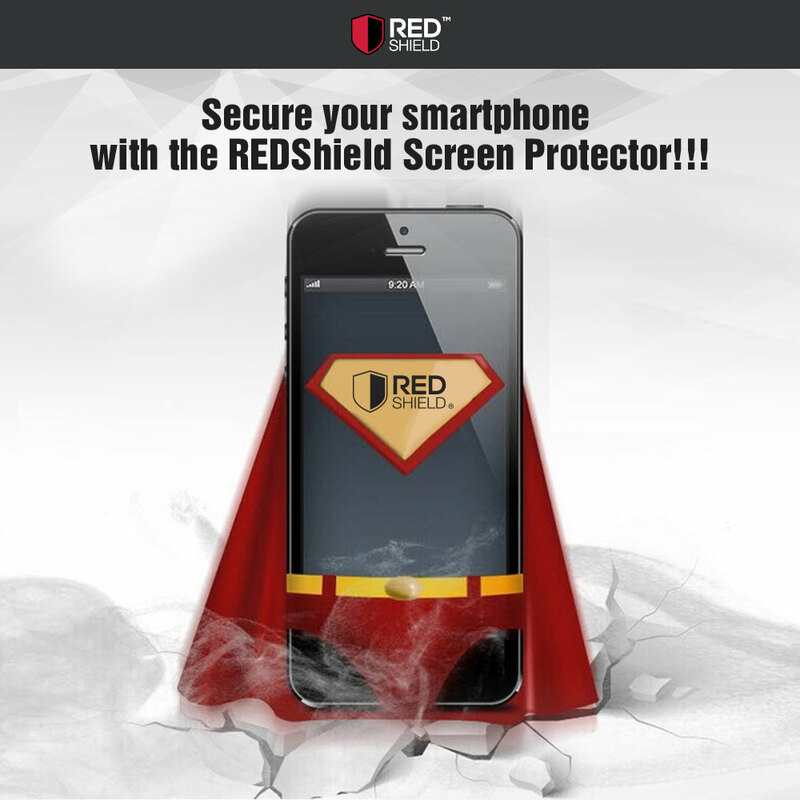 Durable, sturdy and protects my phone against scratches, scrapes and abrasion. Price is right! Excellent screen protector. Fits perfectly and does a great job protecting my phone. Easy to apply. Totally recommended. Excellent quality, great clarity! Easy to put on, no bubbles and can provide the protection needed. Highly recommended. 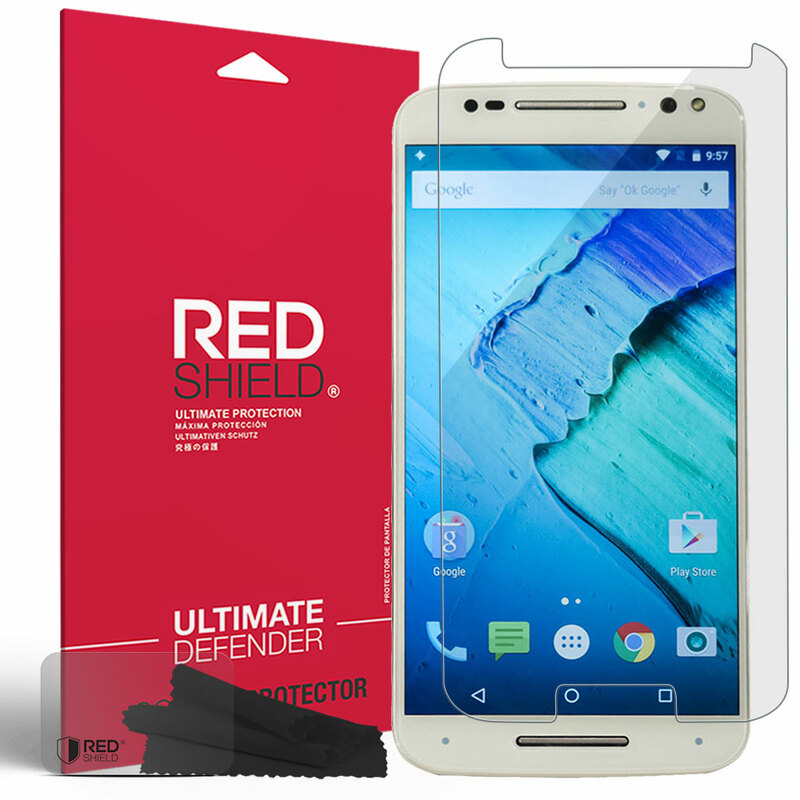 Well made screen protector and fits great on my Moto X phone. Easy to install and has no bubbles. 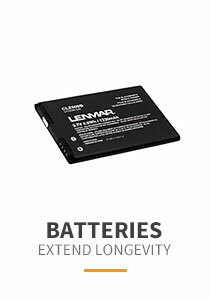 The price is amazing I definitely recommend this product. Easy to follow instructions and great fit. Well pleased, and would recommend this to anyone shopping for a screen protector! 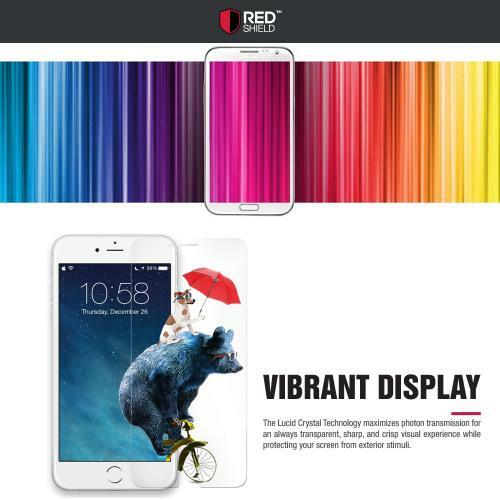 Awesome crystal clear and ultra thin screen protector. Well made product. 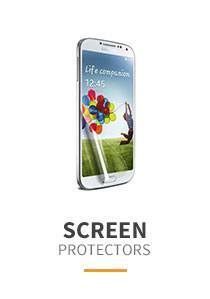 It comes everything I need about screen protector. Awesome deal for the price well. I recommend this to everyone looking to buy a good screen protector. easy to install and feels great! Easy to install and feels great! 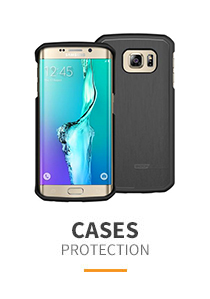 Perfect protection for my Motorola Moto X screen and I love it! I was very pleased on my purchased, definitely recommend to anyone. Looks great and feels pretty good in my hands. I have dropped my phone many times and still hasn't been broken. Very pleased with this well product and gets the job well done! The price is awesome! Happy with this quality product. This screen protector fits great in my Moto X phone. 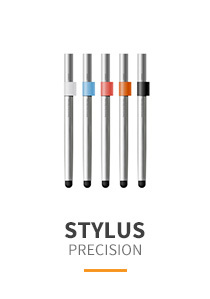 Easy to install, I love the sleek durable protector. Tough and looks fantastic! I would definitely purchase again! So simple and straight. This screen protector is really good protection on my moto x, it has no bubbles, very clear and thin. i love the way it protect my investment, i love more the price! Very well made kit, comes with everything you need to clean and apply. I've installed screen protectors on my previous phones and this kit was easy, I had almost no bubbles to push out, its thin and works well on my Motorola Moto X .My screen is more responsive go figure that one out. Its a very tin plastic film. 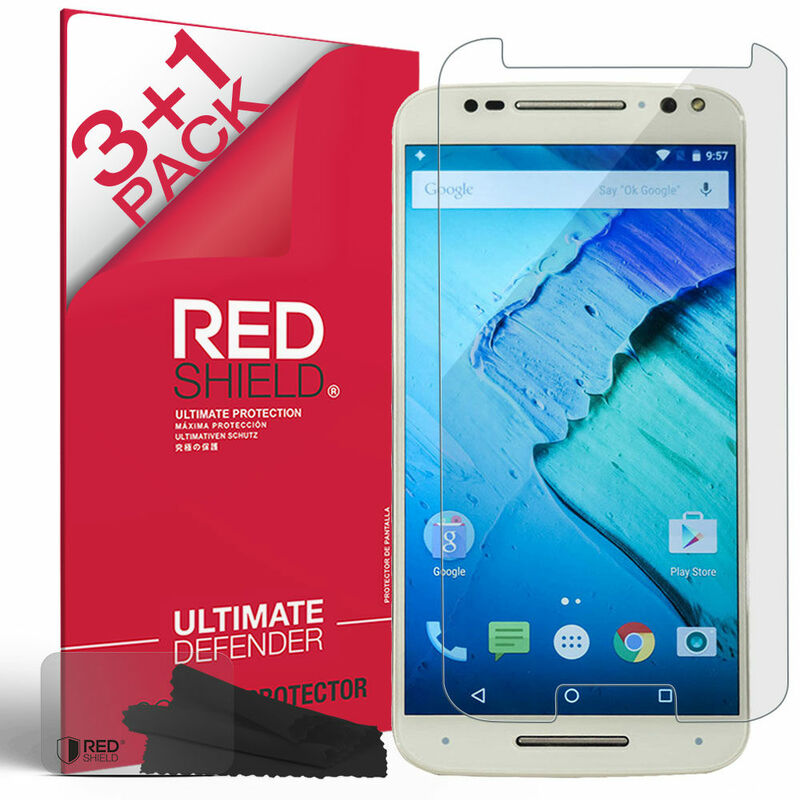 This Moto x Pure Edition Screen tempered glass screen protector works great and was VERY easy to install! It seems to be really good quality and the screen protector looks great and is a nice thickness, not flimsy feeling like the previous one I purchased. It was definitely cut to fit the Moto X Pure which is great. I couldn't be happier with this and hope that it lasts for a long while. Definitely highly recommended! 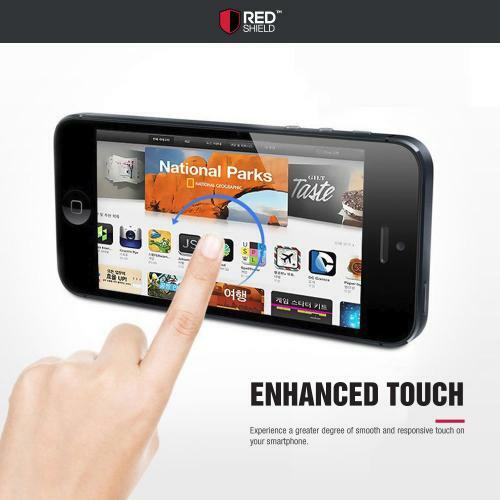 This is a great screen protector that does not add to the phones profile. I learned the hard way the importance of a relatively inexpensive protector to keep an expensive phone looking good. Worth the cost! The screen protector went on easy with no bubbles, and after a month of use it's still scratch free. It's cut almost perfectly, but it rises up slightly on the edges of the screen due to the screen having slightly rounded edges. Overall great product, will definitely buy again! 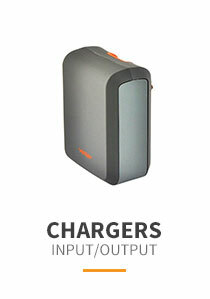 Great product with useful kit included. This is the best screen protector I have ever used. It has a complete kit to facilitate installation, including the standard card for removing bubbles and the cleaning cloth (that actually works!). 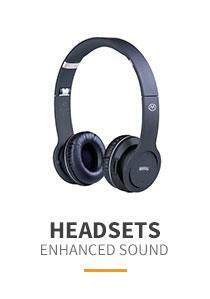 They are perfectly clear, and feel really smooth, just like using the screen alone. I eliminated all fear of scratches and even small chips with this thing on.